DOGS may not enter the Swannery. Group rates available for parties of 10 or more. See the Prices & Opening Times page for more information. Ample FREE parking for cars and coaches, usual courtesies extended to coach drivers. The regular X53 bus service runs through Abbotsbury. See the latest timetable here. Toilets: Public, disabled and baby change facilities available at the main entrance and in the Coffee Shop. PLEASE NOTE. There are no public toilets inside the Swannery itself. Site is fully accessible to disabled visitors. More info here. Three superb attractions (The Swannery, Subtropical Gardens and Children’s Farm) are all located within a mile of each other around the village. 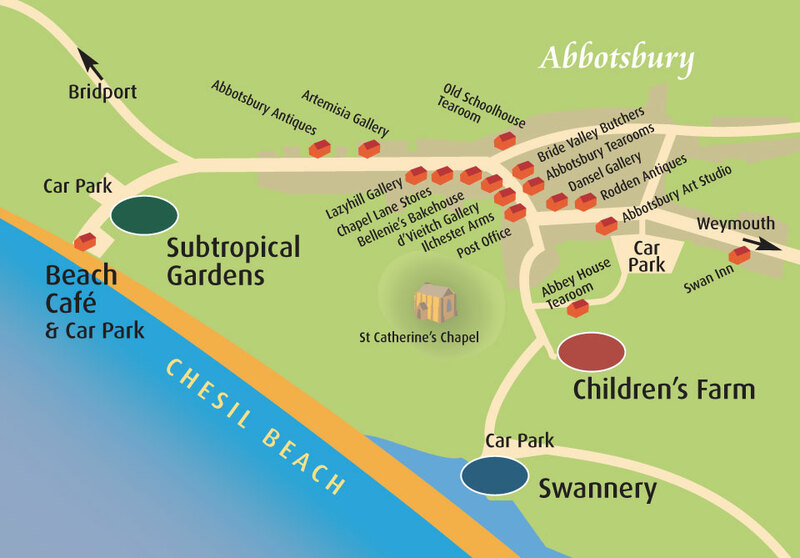 Abbotsbury is full of quirky shops, galleries, tearooms and interesting nooks to explore. Afterwards pop down to the Beach Café for a pot of tea. 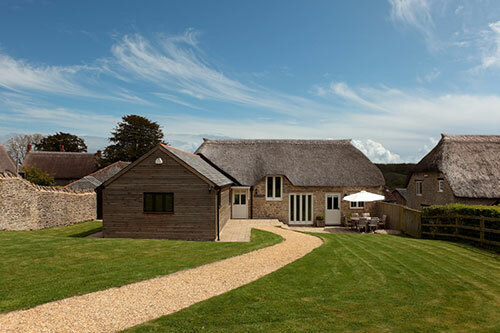 To find out more about Abbotsbury, visit the Abbotsbury Village website. 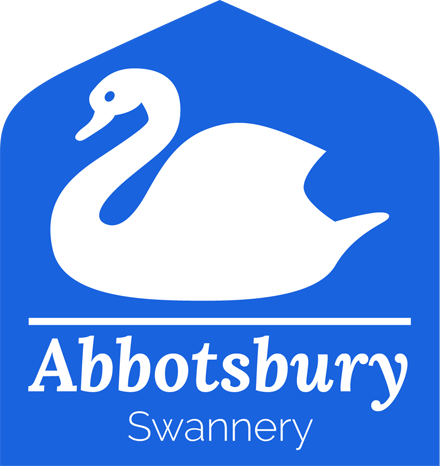 Book your tickets to Abbotsbury Swannery online and save 20% on your entry! 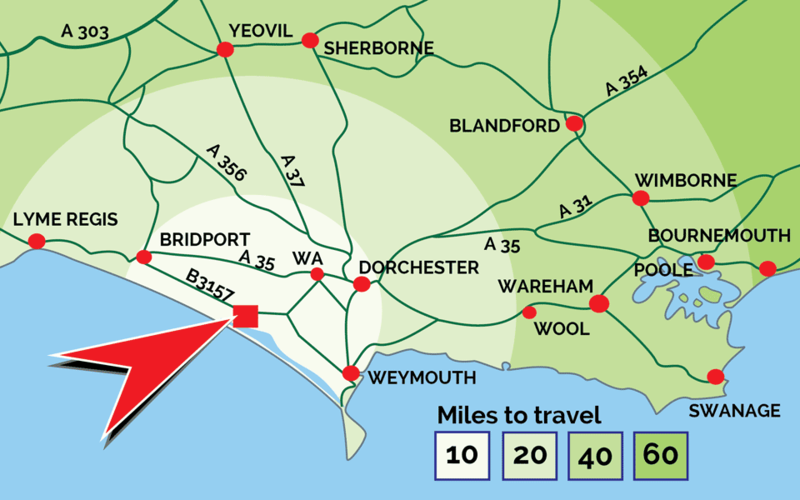 nr Weymouth, Dorset, DT3 4JG. Copyright Abbotsbury Tourism Ltd - All Rights Reserved. 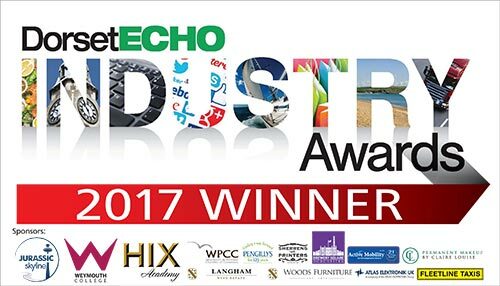 Website by Watershed PR. Login.